Just when you think it’s the biggest collection of breached data ever, another one comes along that’s even bigger. The security expert Troy Hunt wrote this week about a collection of data that shows nearly three-quarters of a million unique email address and password combinations that were posted in cloud storage ready for the taking. This means that if you think your email address has never been stolen before, it most likely has now. Hunt, who runs the website Have I Been Pwned, was alerted to this collection. After cleaning it up, he came up with 772,904,9991 unique email addresses and 21,222, 975 unique passwords in this “Collection #1” of data. The name actually came from the dump of the data and is part of what leads him to believe it’s a combination of data from several breaches. He also found that much of it had already been in the Have I Been Pwned list, likely from other breaches such as LinkedIn from several years ago. There are some steps you can take to prevent the reuse of your password if it appears in this collection…and it if isn’t in this group, it’s most likely in another group that can be found on Have I Been Pwned. Hackers reuse passwords to determine if they can get into other websites with them. It’s called “credential stuffing” and is relatively simple to do, with just a little bit of effort. Hunt has even posted YouTube videos of someone doing this and getting access to Spotify accounts with the stolen credentials; it’s rather shocking how elementary and efficient it is. If you just cannot possibly remember all of your passwords, which is what generally leads someone to use the same one over and over, try a new strategy. Try creating a unique string of characters of at least six to use as your base password. Then make a new password for each website you visit using the name of the website and those six characters. 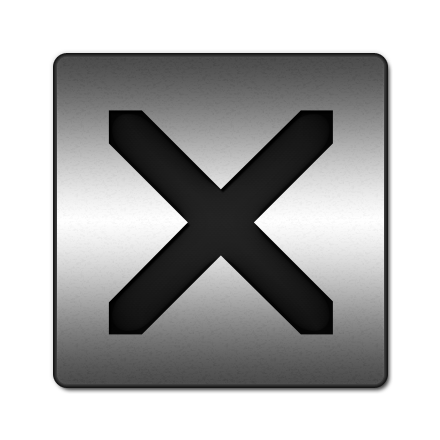 For example, if you have an Amazon account (and who doesn’t these days), use “Xu%9T” as your base that is in every password and take the first two letters of the website name, “Am” and create “AXum%9T,” where the first and second characters of the site always go in the same location of your base password string. 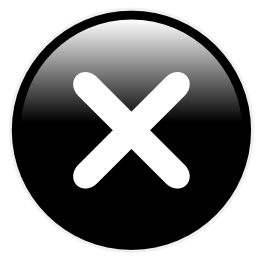 If you have a Yahoo account, it would be “YXua%9T.” The odds of repeating a password decrease immensely this way. If you don’t want to do that, there is always the old pen and notebook strategy. Yes, writing them down is generally not recommended. However, it is unlikely that someone will get access to your notebook that you keep at home. Still, this is much better than reusing passwords. A third option is to use a password manager. Just understand there is a risk of using these. They do generate random and unique passwords for your websites. However, you will need a “master” password to get access to the password manager. And if those sites get breached, whoever did that gets your master password. In fact, this has happened to LastPass and OneLogin in the past. That said, this is a far more secure strategy than reusing passwords on multiple websites. Now, while some think this is the largest collection of data ever and recently posted, Brian Krebs of KrebsOnSecurity says otherwise. In fact, Krebs contacted the seller and said he was actually “steered” toward other, fresher data. Though the Collection #1 database was for sale at $45, making your password worth $.000002 to a hacker (Krebs did the math), but worth far more to you. In any case, Krebs has the same advice about passwords and adds to use multifactor authentication (MFA) whenever possible. That is indeed a good tip. The Collection #1 data has since been removed from the service where it was posted (the cloud service MEGA), but the damage was done. If you did use the same password on other sites, get to it and change them now. Did you hear it was Amazon Prime Day not long ago? If you didn’t, it really caused some people to be frustrated. In fact, many comments were posted on Amazon’s Facebook page about hurried consumers who couldn’t purchase their coveted prizes during this time because the website was slow, crashed, or just did something to prevent them. Well, according to a report from the security firm Shape Security, hackers may have helped cause the problems. 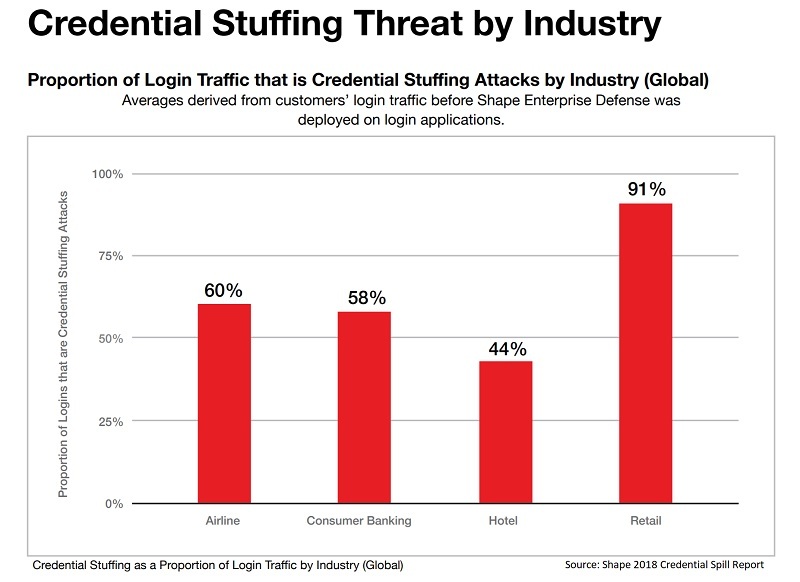 Ok, the report (2018 Credential Spill Report) by Shape Security didn’t explicitly blame hackers for that, but they did find that 90% of all login attempts at online shops are by cybercriminals. More than 2.3 billion, yes with a “b” usernames and passwords were “spilled” from 51 organizations last year. The banking industry in the U.S. loses nearly $50 million per day from credential stuffing attacks. It takes some time to discover credential spills; An average of 15 months in fact. What is a credential spill? Well, Shape defines it in the report as “an incident in which a set of usernames and passwords from an organization become compromised.” Hackers use these username and password combinations to attack all kinds of sites, knowing that many users re-use these credentials across multiple websites; even between online shopping and their financial accounts. That’s really a big no-no. Hackers will take these combinations and do a process called “credential stuffing.” They test them on every website they can think of until they succeed. This happens more often than you’d think and far more often than it should. That’s why security professionals keep going on and on about having unique credentials for every website. It truly is important. Frequent flyer and award systems are also targeted for this. Hilton loyal customers experienced this a few years ago. And Shape also claimed some hackers will use grocery login credentials to order expensive cheese on the user's dime and resell it to restaurants. So, follow good login credential practices. Create unique and strong passwords for every site and you can keep the hackers’ grubby fingers off your high-priced cheese. 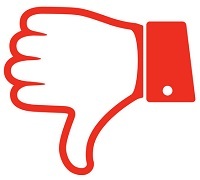 This week has been littered with data breach news and sometimes the only reaction one has is a big sigh, when another one is disclosed. 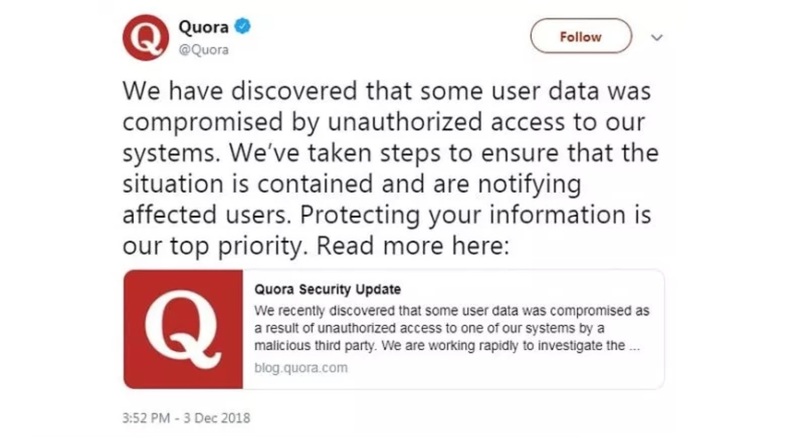 The question and answer site, Quora announced a data breach that affected as many as 100 million users. And before you just toss this aside because you’re thinking “Hey, I don’t have a Quora account, so this doesn’t matter,” well…it just might. You see, many users may have accounts they didn’t know they had, so read on. Quora allows users to post as a named user or anonymous user. The named users are the ones that really have to worry. However, if you have a Facebook or Google account and used those to sign into to Quora, anonymously or not, you may also have been part of this breach. Particularly with Facebook too, those fun little quizzes that pop up now and then may have been attached to Quora, unbeknownst to the quiz takers. That means, you may indeed have an account at Quora and not have known…until now. So, first regardless of whether or not you received any notification from Quora, change your password to that site. Make it unique to that site only! Don’t skimp on this. It’s also a great example of why you need unique passwords. If you have used the same password as on Quora for another site, you now need to go change those too. Password reuse is real. There are tools that allow the bad actors to perform credential stuffing using login information on many sites, in a short period of time. It is important to use unique login credentials for every single site. Use strong passwords too. Don’t think it’s OK to get lazy here either. The number one password every year is “123456” or some derivation of it. In the top ten for 2017 is “football.” So don’t use that either. The password crackers already know about these and you can bet they are at the top of the list of passwords for them to try when they are performing these credential stuffing attacks. Make them at least eight characters, include a number, a special character such as the “!” or “$,” and upper and lowercase letters. Just make sure not to click links in any email messages you may receive to change your password. Go into your account and do this. 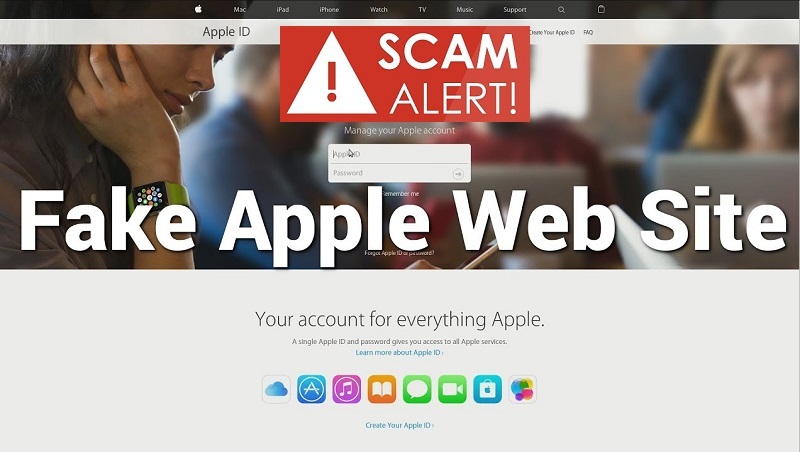 Change your password no matter if you are specifically included in the 100 million or not. Another problem is for those who logged in a long time ago for a single answer, then never visited that site again. They may not even remember, until you get a notification from Quora or you remember seeing other email messages from the company. Luckily, you can also delete your Quora account altogether. You can find it under the privacy settings. It may take them a while to delete it, but you definitely can do it. You should delete all accounts you no longer use. Quora is blaming this on a “malicious third party.” Other than that vague statement, we also know they discovered it on November 30. Information that was accessed includes, but is not limited to users’ names, email addresses, passwords, user account settings, IP addresses, and data from any connected social networks, potentially including information of the social media contacts. Use caution when linking online accounts, especially to social media. Also, really take a few moments to consider if you really want to take that Facebook quiz. As we have seen with the Cambridge Analytica incident, perhaps it really isn’t that important to know which pop star or Disney villain, you most resemble. One of the world’s largest financial institutions has been hit with a cyber intrusion. London-based HSBC announced that an undisclosed number of customers were affected when some online accounts were accessed by unauthorized users between October 4 and 14th. 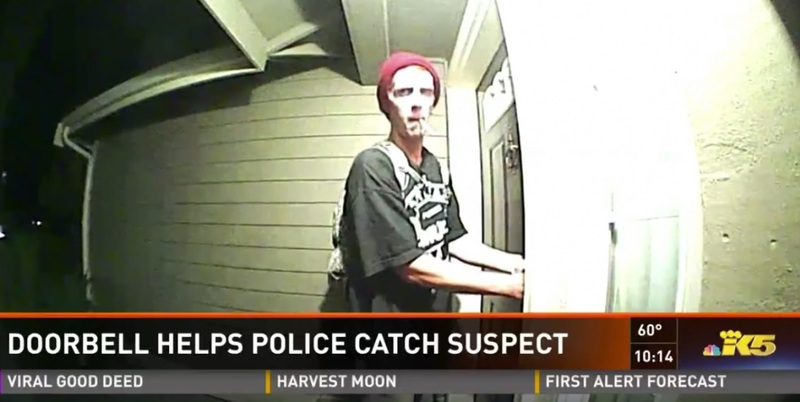 However, it wasn’t from infiltrating the system in some devious attack, according to researchers, but through the technique called credential stuffing. Credential stuffing means the attackers used stolen information, such as a login and password list purchased on the Dark Web to gain access to the accounts. This is useful because people tend to use the same login credentials for multiple sites across the Internet. However, if you do this, it is a very bad idea, for exactly this reason. Passwords need to be unique to every single website you log into. They should also be difficult to guess and not contain personal information. For example, your pet’s name is not a good choice. It’s understandable that you’d want to repeat your passwords. We are overwhelmed with passwords these days. It’s also reaching to expect us to remember each and every one when they are all different. There are ways that can help you. You can use good old-fashioned pen and paper and write them down. Yes, if you’re doing this at work and you leave that paper accessible to anyone, you are certainly putting your company at a huge risk. So, hide it away and lock it up. Take it out only when and if you need to and guard it like Fort Knox. Obviously, that is not preferred, but it carries the least amount of risk of someone getting ahold of it, since it’s only accessible to a limited number of people. But it’s still better than using the same password over and over. You can also use a password manager. There are several available. This is certainly a good way to keep track, since they require a master password to your master account. 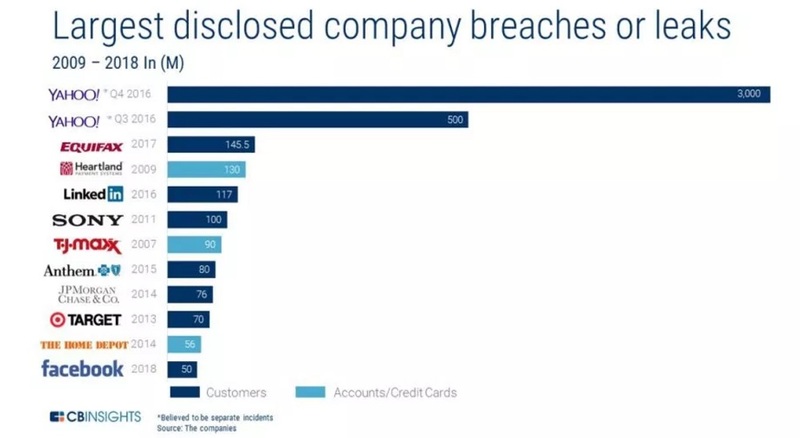 Just keep in mind that if those companies experience a data breach, as several have, the attackers not only have your master password, but they may have ALL of your passwords. Still, this is better than using the same one on multiple accounts. To make it a bit easier, try a different technique when creating them. Use a combination of upper and lowercase letters, numbers, and special characters in a base password. Start with that base and add onto it from the website you’re logging into. 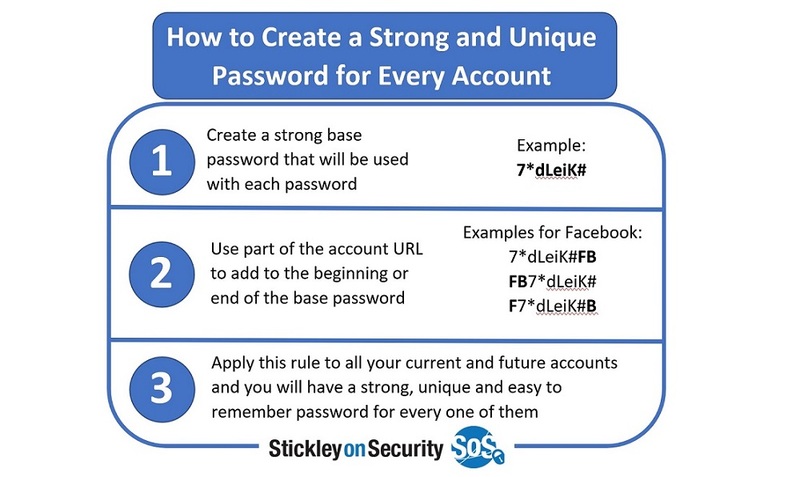 For example, your base is 7*dLeiK# and to create a unique password when using your Facebook account, you could use 7*dLeiK#FB. Doing this will make it highly unlikely that you’ll ever have the same password on more than one site. HSBC has offered complimentary credit-monitoring and identity theft protection services to those affected. 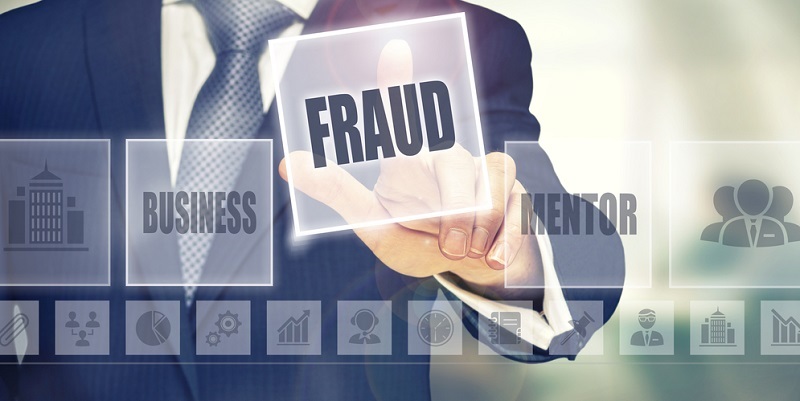 Just keep in mind that these services won’t prevent fraud or identity theft. They will just alert you if something seems suspicious. 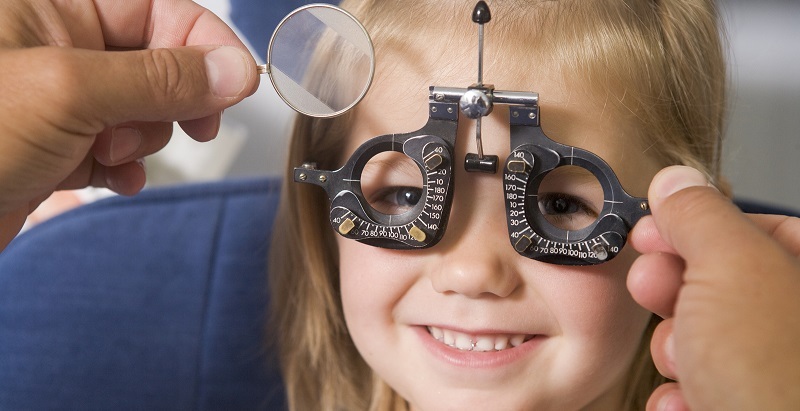 This gives you the opportunity to react quickly to these instances. Even with these services, you should make sure to check your credit reports from all three bureaus every year. To keep a closer eye on them, order one from one of the agencies every four months. You can get them at no charge at annualcreditreport.com. Information accessed on the victims included names, addresses, and account numbers. And even though passwords were not noted as being accessed, out of extra caution, be sure to change your HSBC online account password as well, even if you weren't notified by them. It’s likely no surprise to you that consumers are getting a bit exhausted with all the passwords for all of their online accounts. 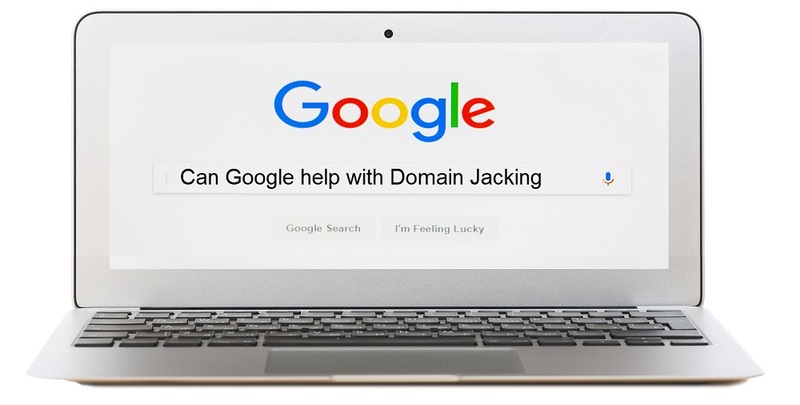 Recently, Google announced it would be implementing a change to the Chrome web browser that would allow users to do away with the classic password in order to access their accounts. And that is a great idea because a research firm, Blink, along with Trusona did a survey and discovered that 70% of consumers opted for some “alternative” form of authentication over the password. The study was structured so that the participants didn’t know the purpose of the study. But they logged into a site at least three times per week with the option of using an “easy” password-free option or the classic login with password combination. Eighty four percent of them chose to use the “easy” way at least one time per week and only 47% chose the classic once a week. Perhaps that’s because of unsuccessful logins? The rate in this study when passwords were used was only 56%. That can be frustrating, for sure! However, until such time that browsers are using biometrics and other ways to authenticate to your accounts, you are still going to be required to come up with strong passwords and use them. 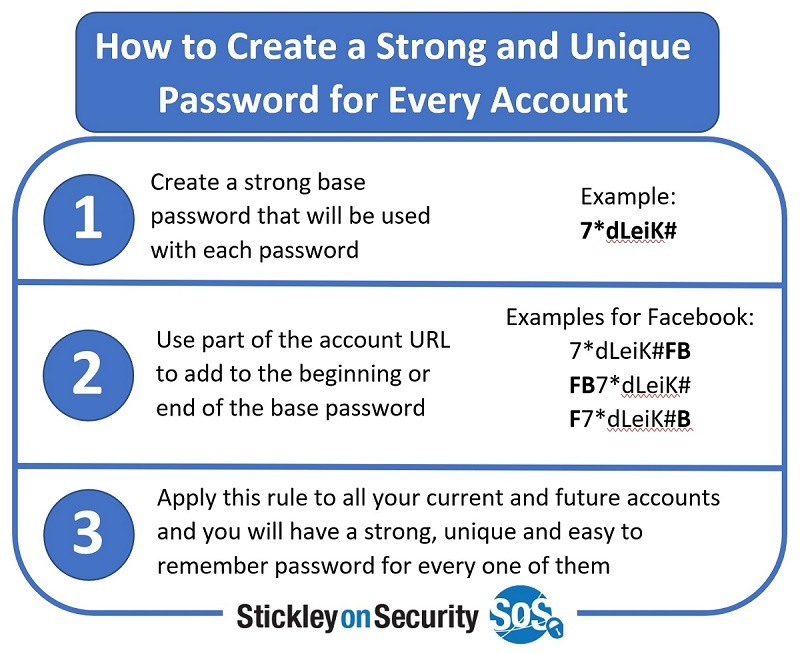 Be sure to use a unique password or phrase for every single online site. Each password should be at least eight characters and use upper and lowercase letters. At least one special character and one number should be in each password. They should never be easy to guess or be discovered using brute force password cracking methodologies. Yes, there are so many passwords to remember. If you need to write them down on a piece of paper, do it. Just store it safely away from your computer. Don’t make an electronic document you leave on your computer. If you just don’t want to do that, consider a password manager. 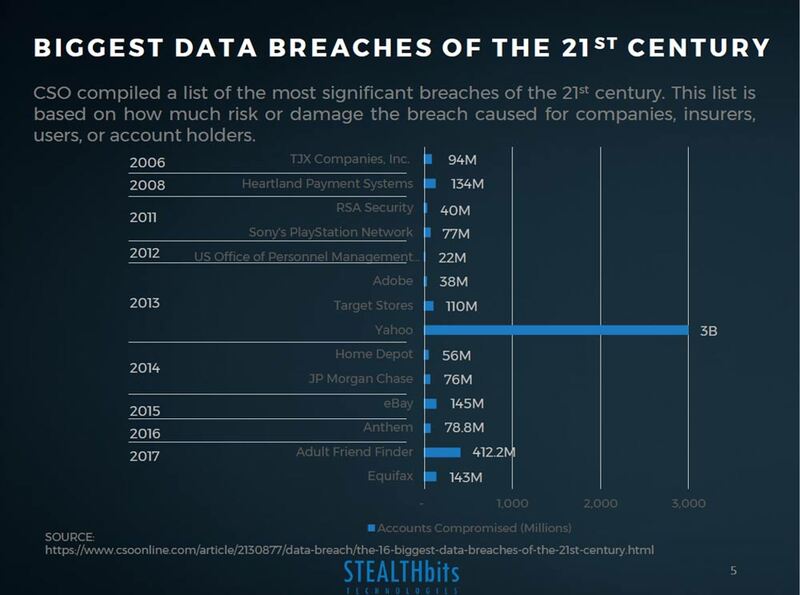 However, keep in mind that if one of those suffers a data breach (both LastPass and OneLogin have), the criminals will have all of your passwords rather than just one of them. You decide what’s best for you. With all the data breaches, whether by intrusion or accident lately, it’s likely your information was exposed somehow to someone you didn’t intend. After all, the marketing company Exactis, exposed hundreds of traits on us in 350 million records. Yahoo let out email addresses and passwords on billions of people, and of course who can forget the massive breach of Equifax just last year that resulted in sensitive data being let go on nearly half the population of this country. There is a lot of information that gets leaked on us and the more the bad actors have on us, the more targeted their phishing campaigns can be. So, it is a good idea to just check and find out if your credentials or online accounts have been found on the dark web as a result of these or any number of data breaches to stay a tiny step ahead of the hackers. While it normally isn’t recommended to use browser extensions or add-ons, there is one for Google Chrome that can check your passwords against the site HaveIBeenPwned. It’s called PassProtect. You can get it from the Chrome Web Store. Firefox has something similar called Firefox Monitor, which should be available to all very soon. This is actually built into the browser, making it a bit more secure than Google’s version. It uses the same site to check for your credentials using various queries that keeps your information safe. Try updating your Firefox browser and it may already be included. If not, it will be soon. You can also go directly to the website HaveIBeenPwned to see if your email address has been located as a result of various breaches. It’s always wise to change your email password from time to time. Make sure to use strong ones and include special characters, upper and lowercase letters, as well as a number or two. In fact, each online account needs its own unique password. And yes, it’s getting a little overwhelming to remember them all, but it is really needed these days. Think about how many you’d have to change if you used the same one as what you used for your Yahoo email and it got stolen. Whew! That may take a while. It is important to change them periodically too. Cybercriminals use a technique called a brute force attack using automated tools to pound on websites using credential sets to find out which ones work. They are very successful doing this. If they get one and you use it elsewhere, they have it for those accounts too. There are ways to help you remember your passwords. You can keep a written list and tuck it away in a drawer that you keep locked when you’re not nearby. It’s pretty old-school, but it’s better than typing it and keeping it on your computer. You can type a list and use password clues rather than writing out your passwords. Still risky, but better than using the same password on multiple accounts. You can use a password manager. However, heed cautionary advice with these. While they are getting better at protecting your passwords by strengthening their encryption and/or employing multi-factor authentication, there is still a risk that if a hacker gets into those companies’ networks, they can get all of your passwords. Make changing your passwords a ritual, like switching out your smoke detector batteries on January 1 every year; only do it more often. That’s really a great way to protect your information and keep the hackers on their toes.